Consolidated Contractors Company (CCC) has been named the number one international contractor in the Middle East for 2018 - marking four years running, according to ENR's Top 250 International Contractors report for 2018. CCC has been ranked within the top 24 of the Top 250 overall for the last 10 years. In 2018, CCC's number 18 ranking out of the Top 250 overall shows an international revenue of over $6 billion for the company, with more than $2.7 billion in new contracts in 2017. 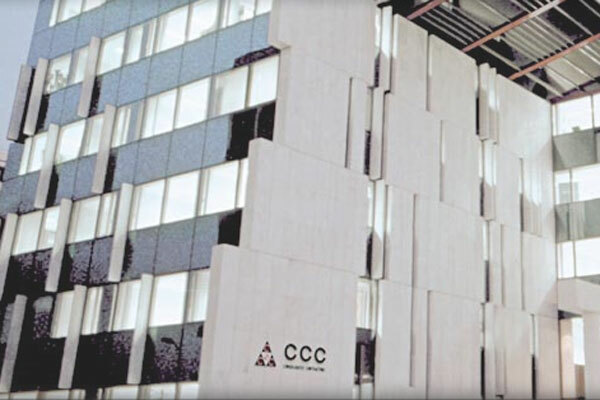 CCC's president of Engineering and Construction, Samer Khoury, said the company was proud of its ranking - which holds a strong, leading position in the Middle East, Africa and the CIS. "We are pleased to be a strong player in the international contractors market - we are seeing a turnaround globally, and are proud to be leaders in this significant, vital industry," Khoury said. "Our construction operations span the globe including the CIS, Africa, Australasia, the GCC and other countries in the Middle East. "CCC's major clients are international and national oil companies like ExxonMobil, BP, TOTAL, ARAMCO, ADNOC and QP. Our partners include some of the most reputable engineering companies in the world - Bechtel, Fluor, KBR, ABB, Chiyoda, JGC, Linde, Krupp Uhde, Hochtief, Technip, Saipem and Bonnati, to name a few. "We are pleased to see international contractors also progressing in their social and environmental roles - along with their economic presence.